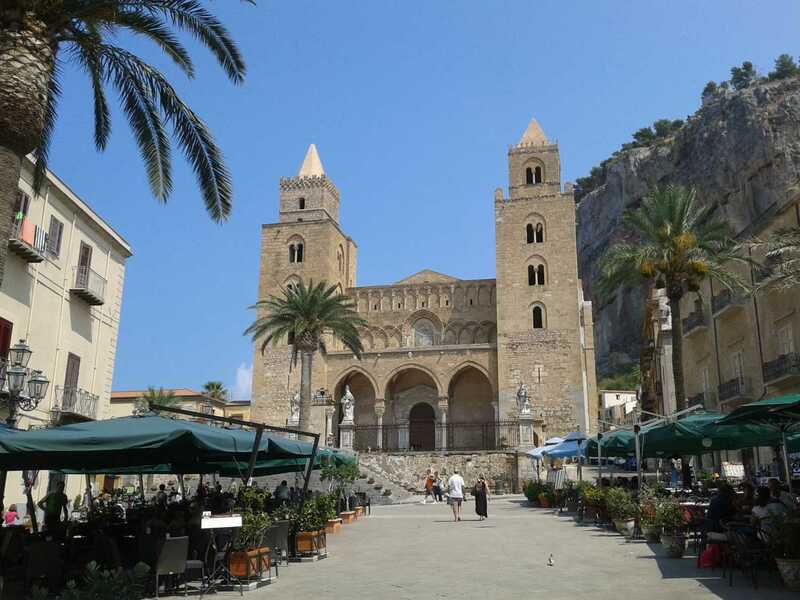 A great way to move you from Palermo (West side) to Taormina (East side) with stopover in Cefalù, a charming coastal town which boasts a massive Norman Cathedral with outstanding mosaics. 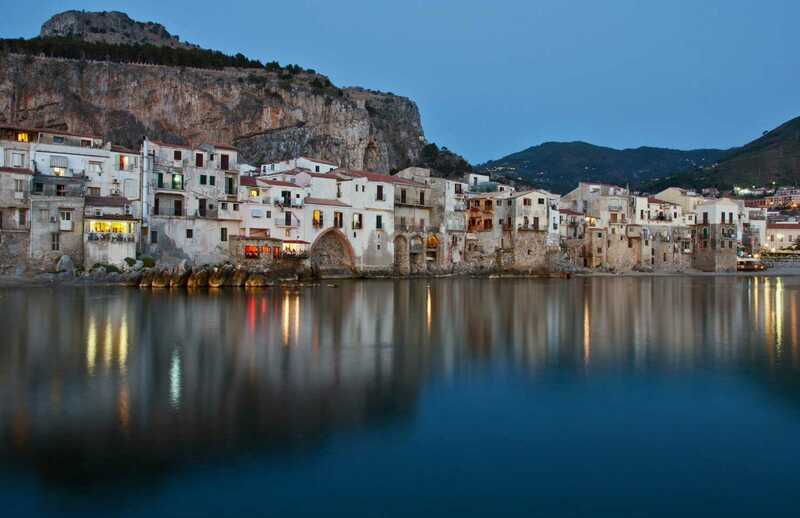 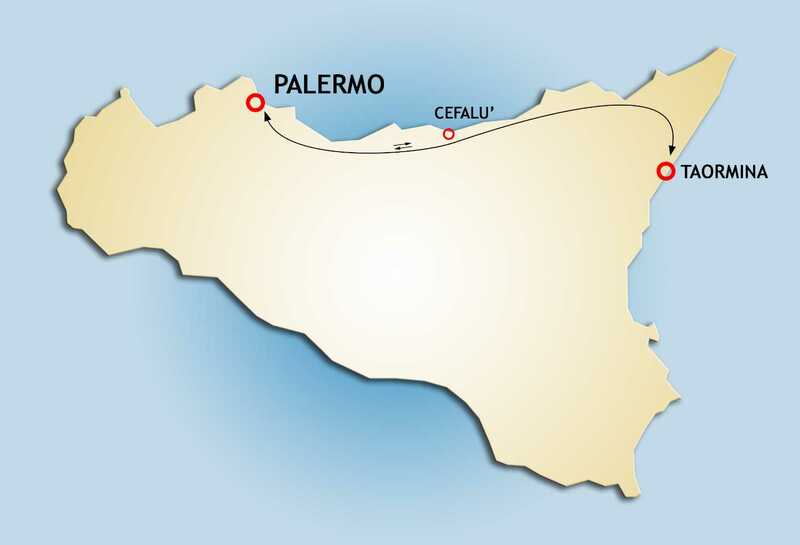 Today meet our staff and departure for Cefalù, just one hour’s drive east of Palermo, sitting serenely between its natural bay and the towering rocky granite mass of La Rocca. 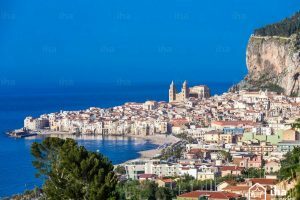 While Cefalù’s origins go back to at least Greek times (the name derives from the ancient Greek word for “Cape”), the town we now know and love was built at the behest of the Norman King, Roger II. 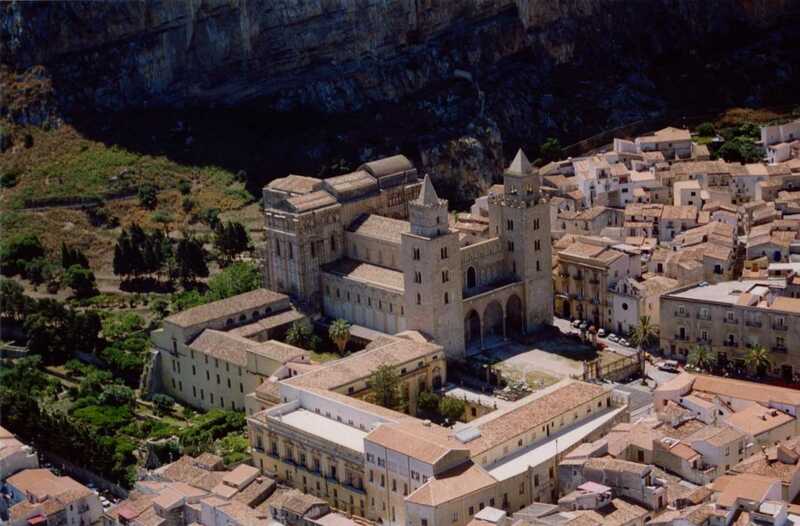 Construction of the Cathedral began in 1131 and is an exquisite example of what has been termed “Sicilian Romanesque”. 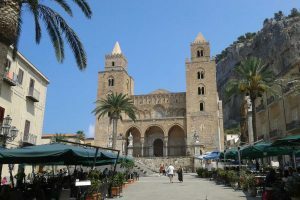 Thanks to the splendid mosaic of Christ Pantocrator above the altar, it is twinned with the Palatine Chapel in Palermo and the Duomo in Monreale. 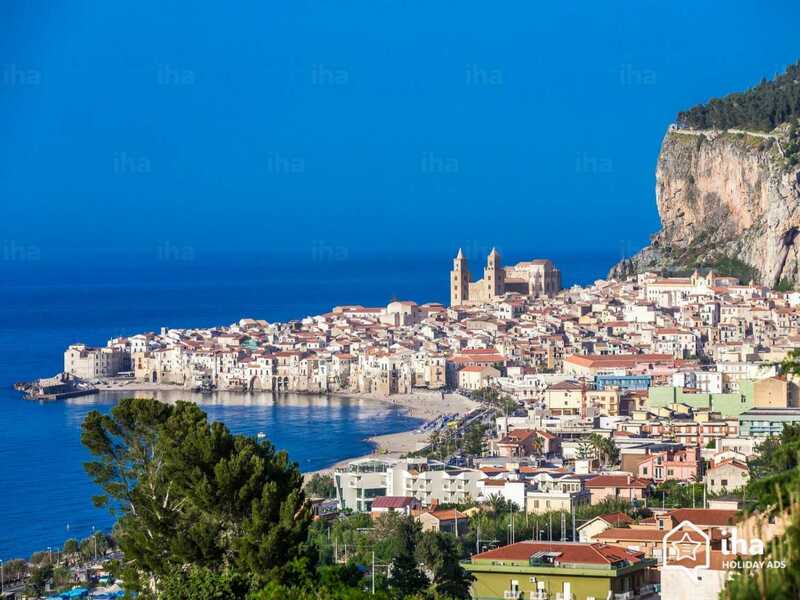 Seeing all three on a trip to Sicily is strongly recommended. 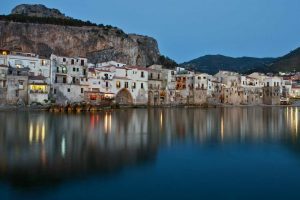 Also of interest is the Mediaeval wash house – lavatoio – which is fed by a natural spring and the Osterio Magno which, according to tradition was King Roger’s very own residence. It now houses art exhibitions.